Returning home to her southern Riverina family property in her late-20s, Airlie Landale set herself the task of being her father’s right-hand woman and to learn and immerse herself in their livestock and cropping business. The world of farming that opened up to her was exciting, challenging and multifaceted, and the need to balance complex business, financial, environmental, livestock, soil, pasture, human, climate and market risks on a daily basis, was quickly realised. 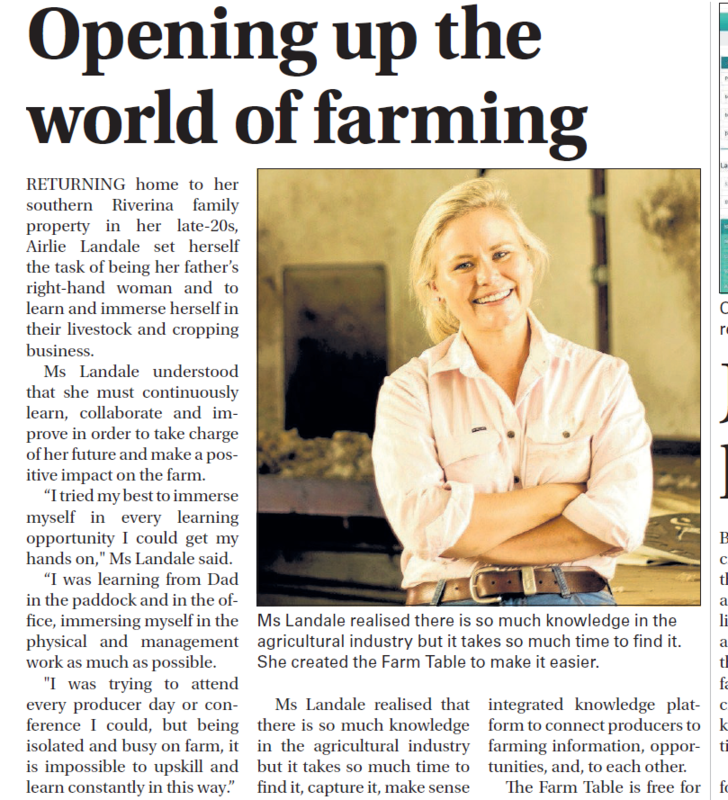 Ms Landale understood that she must continuously learn, collaborate and improve in order to take charge of her future and make a positive impact on the farm. “I tried my best to immerse myself in every learning opportunity I could get my hands on,” Ms Landale said. “I was learning from Dad in the paddock and in the office, immersing myself in the physical and management work as much as possible. She turned to a tool we can take anywhere with us, the internet. Wanting to find information on a wide range of topics, including regenerative agriculture, sheep performance on different pastures, farm management and financial management software, trough designs, or to locate handy gross margin and budgeting tools, each night Ms Landale powered up her laptop and opened her search browser. But, she found out quickly that being actively committed to learning and finding opportunity was not enough. Ms Landale realised that there is so much knowledge in the agricultural industry but it takes so much time to find it, capture it, make sense of it and then garner some practical learnings from it. 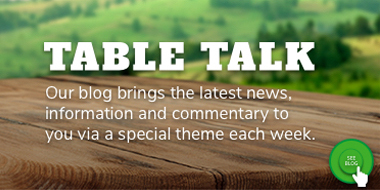 Four years and multiple versions later, Farm Table is a national, cross-sector integrated knowledge platform to connect producers to farming information, opportunities, and, to each other. The Farm Table is free for producers to access and to sign up and helps in a number of key ways. The AgLibrary brings together 1,000s of resources from across Australia and the world and arranges the pieces in such a way that a farmer can start to build and grow their knowledge quickly and easily. 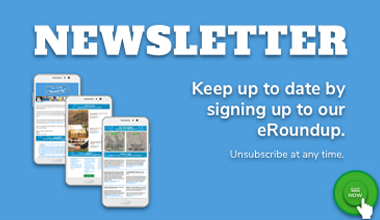 The AgCalendar, AgFunding and AgCourses sections of the Farm Table provide farmers with one central place to find events, courses and training, and funding and grants opportunities from across Australia. This helps to reduce the time and complexity to finding ways to develop new skills or to find assistance in times of need. “From livestock and cropping precision technologies, integrated remote sensing networks, farm management software and apps, to handling, milking and feeding equipment, the amount of available options can be overwhelming,” Ms Landale said. “It is often difficult to understand what is the right technology solution for us, particularly with so many options available. 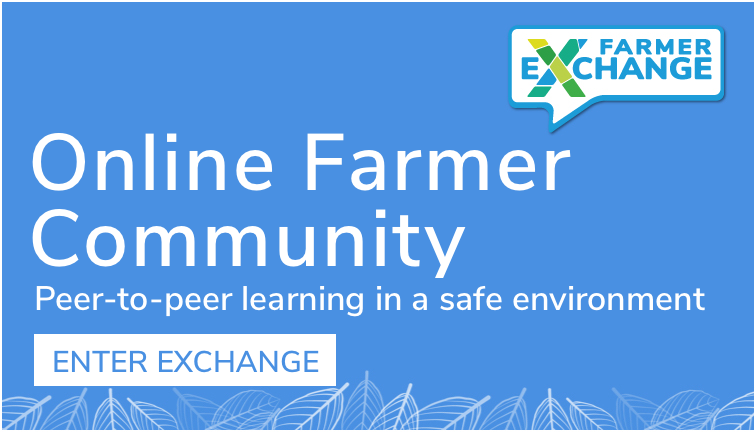 The final piece of the Farm Table platform is the Farmer Exchange. In developing the Farm Table, Ms Landale realised that knowledge is vital but it is not always the key motivator for practice change. Much of the effort around adoption and extension is trying to tell people what to do. But for people to change, they have to be part of the knowledge network, and create the new knowledge themselves. Lot feeding outlook: what lies ahead?